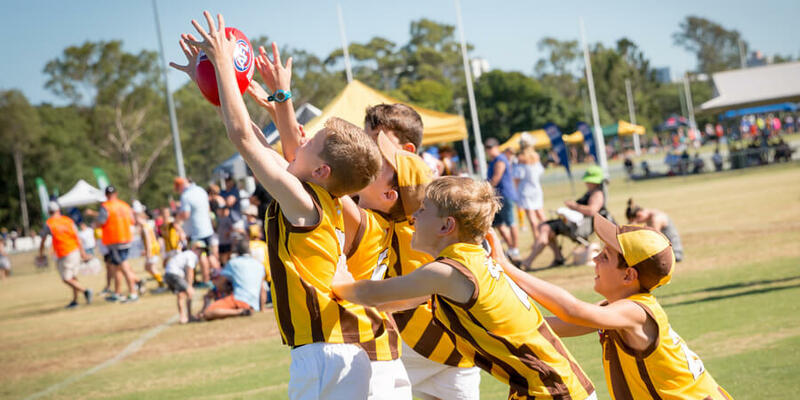 The AFL program at Padua College is new to the school in 2019 and will compete in the AIC competition. The program is designed to provide students with the opportunity to gain practical experience in AFL and develop the fundamental skills of the game which can also translate into other direct contact sports. Students will have access to recognised accredited AFL coaches and teachers who will also provide feedback and insight to developing the ability of each and every participant. The program starts in Term 4 with training sessions and trials and the season proper kicks off in Term 1.